Are you nerdy enough to dress as your favorite WoW character for Halloween? 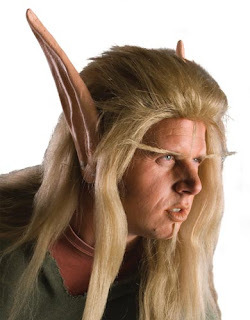 Need to get your Blood Elf ears? 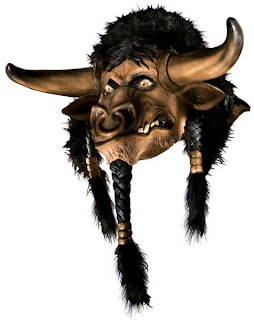 How about a full-head Tauren mask? 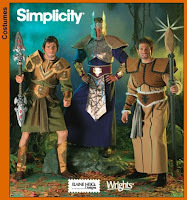 For those more crafty folks, the Simplicity patterns are out of print, but available on eBay.